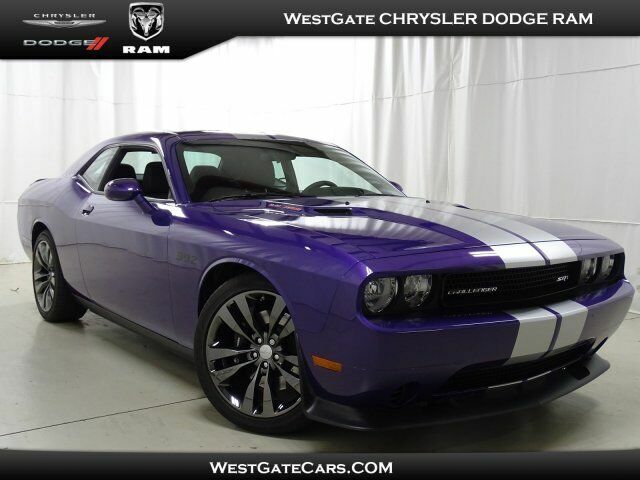 1-OWNER CHALLENGER SRT8 CORE WITH 5,920 MILES!! THIS DODGE WAS JUST TRADED TO US ON A NEW HELLCAT AND IS IN EXCELLENT CONDITION INSIDE AND OUT!! IT IS EQUIPPED WITH 6-SPEED MANUAL, CUSTOM HEADERS, HIGH FLOW CATS, CUSTOM EXHAUST, CARBON FIBER INTAKE, HURST SHIFTER, BLUETOOTH, AUX, USB, BLACK CHROME 20 INCH WHEELS AND MORE! !